The holidays are a wonderful time to treat those who don’t treat themselves very often. In honor of the season of giving, we’ve rounded up a few things to grab the men in your life for the holidays. Men feel just as good when their foundation pieces, like their underwear, are nice and well-fitting and stylish! A lovely and soft tee collection can take a man from day to day, as they function as both a foundation and a casual shirt. 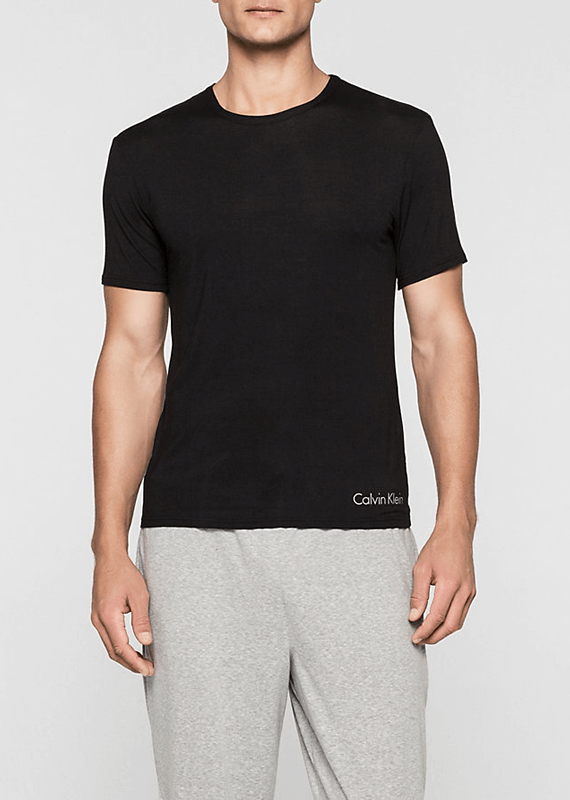 This crew neck cotton t-shirt fits close to the body in a flattering cut. He’ll love that you splurged on quality, that’s for sure. Because most men love a good tank for underneath their shirts, but they don’t replace them nearly as often as they should. These soft, high quality tanks will last him for quite a while, even if he wears them often. For those trendy men in your life that opt for skinny pants, he’ll love these light-as-air boxers. Really, they’re a great buy for anyone who doesn’t want any bulk, but still wants to feel protected. Men can enjoy a fun pop of color in their intimates too! This bright blue low rise trunk features the iconic Calvin waistband, and is as soft and stretchy as anyone could want. You can also grab some in black for versatility. He is seriously going to fall in love with these lounge pants. Why? Because of the modal! Modal is a very soft and flexible fabric that has maximum breathability while being cozy. 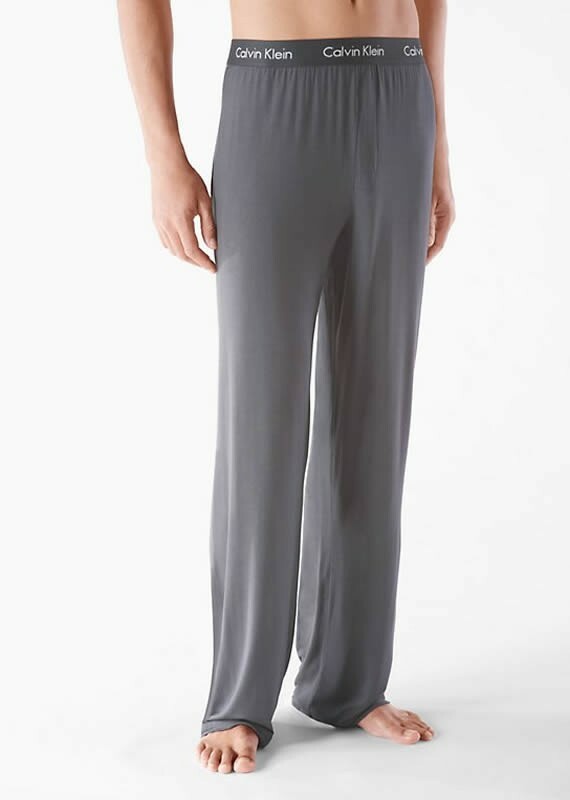 These comfortable lounge pants come in a couple of different colors with a stretch band and relaxed fit. Speaking of modal, we also have it in the form of a t-shirt that’s fitted yet stretchy. It’s a great foundation piece under his dress shirts for work, or even for the gym. He’ll absolutely love the material. Why? Well, as we mentioned on our blog, they’re great to have on hand to keep socks together. So if he loves socks, he’ll never lose a pair again. He can also use this for produce shopping, washing his ties, even washing his video game controllers and action figures… the options are endless. See more trending gifts this year by following us on Facebook, Twitter, and Pinterest.